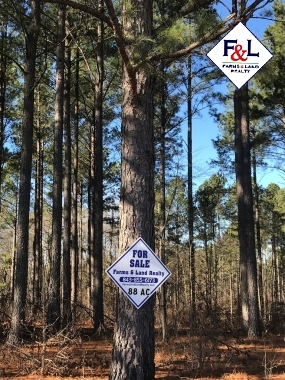 Call Patrick Bryant at 910-995-6386. 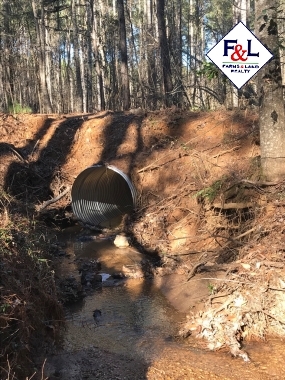 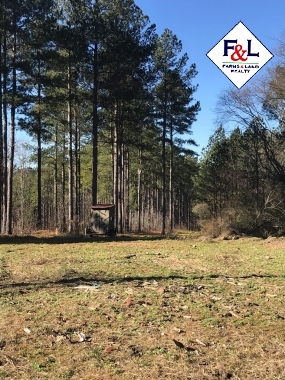 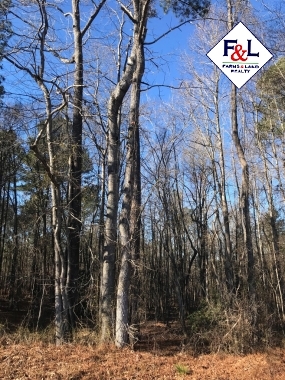 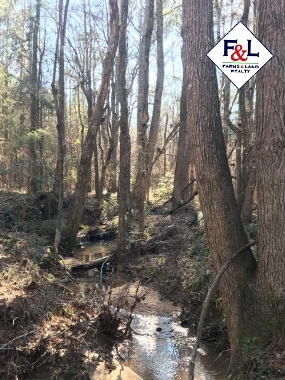 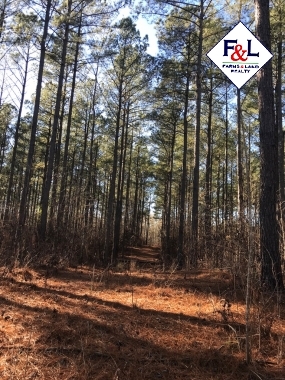 This tract is located on Doc Wyatt Road just north of Wadesboro, NC. 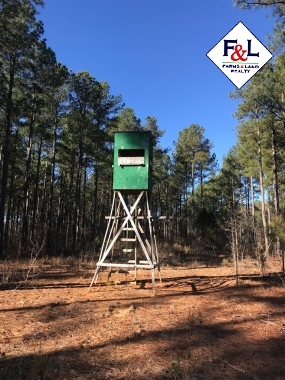 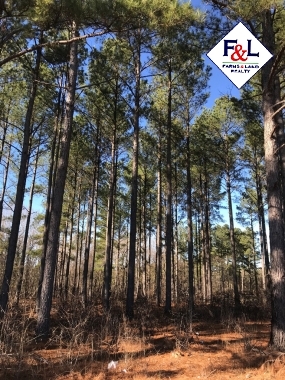 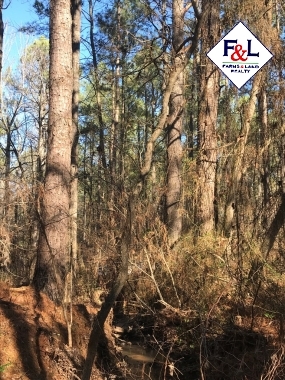 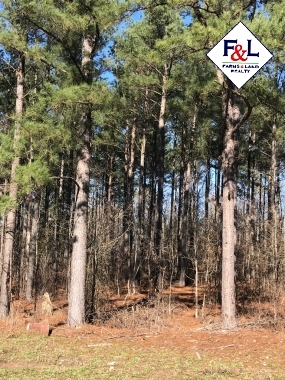 The majority of the property is a pine plantation with some of the wood being mature and ready to be cut while the rest is getting close to being ready to do a 2nd thinning. 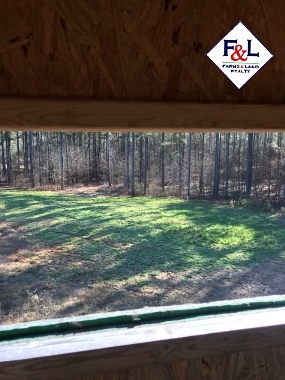 The property also has 2 rental houses on it with tenants in place. 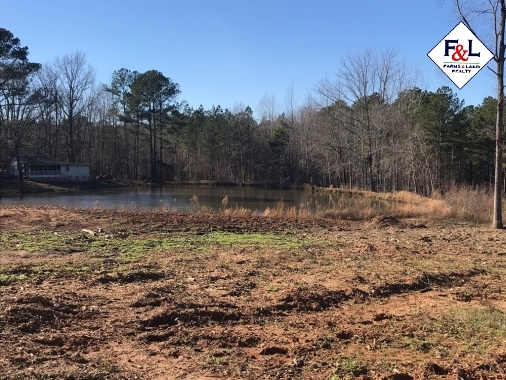 There is a nice pond on the property with a variety of fish. 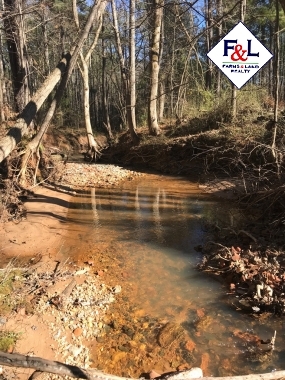 There is also 2 creeks that flow thru the property that intersect in the center. 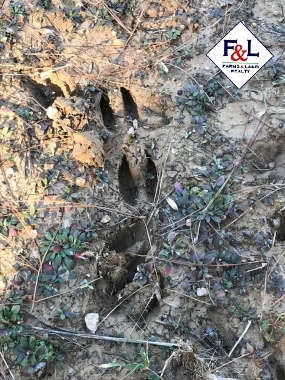 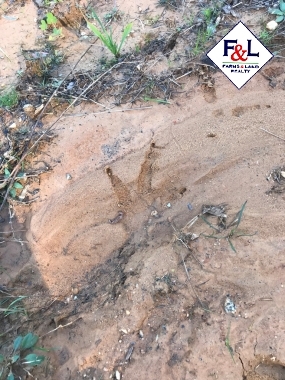 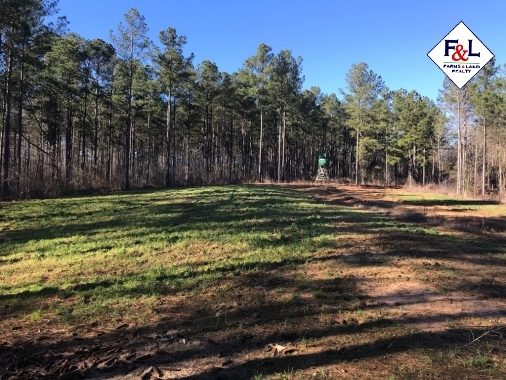 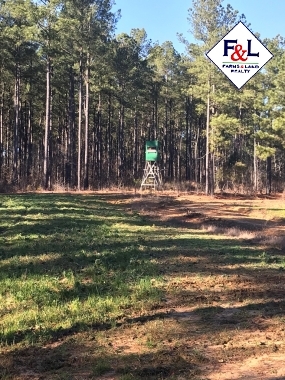 There are several food plots and stands already on the property that help with hunting the numerous deer and turkeys that inhabit this tract. 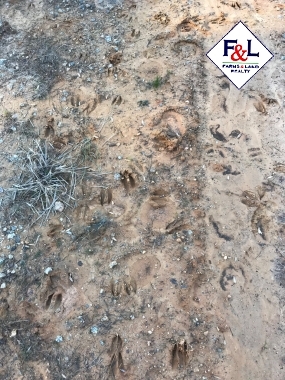 A land surveyor has looked at this tract and suggest a 4 house chicken farm could be built on it. 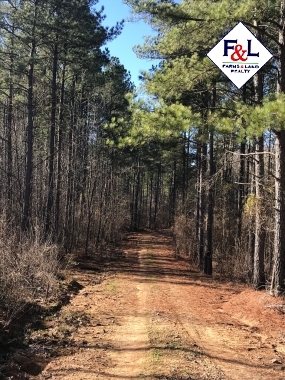 For more information call Patrick Bryant at 910-995-6386.